CEO of both Twitter and Square, Jack Dorsey expects that bitcoin will someday be the internet’s inherent currency. During an interview with Elizabeth Stark of Lightning Labs at a fireside chat today at the Consensus 2018 conference in New York, Dorsey made this statement. Dorsey describes his childhood background in St. Louis, MI as a “huge hacker community” and the beliefs he experienced while growing up molded him into the creative CEO of two giant tech corporations that he is presently. Dorsey being a leading fan of Bitcoin stated that he is yet to fully understand the implications of Satoshi Nakomoto’s white paper when he first read it but was nonetheless interested in it. He later co-founded Square, a payment processing financial service, with Jim McKelvey, a glassblower and former employer of Dorsey’s. 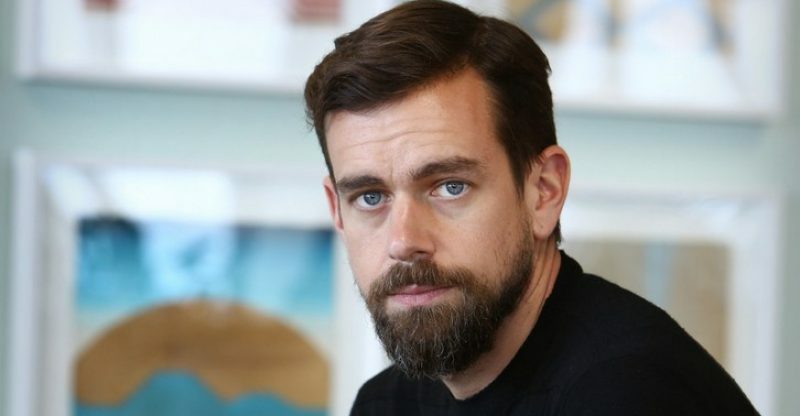 Together, they developed Square as a credit card processing service, however, Dorsey noted the credit card part of this is supplementary, claiming the goal was to assist merchants to make transactions in any way of their choice. Dorsey stated the difference was that there was an increase in community participation in Bitcoin. “It felt electric” he stated. In a Cash App hack week in January 2018, Dorsey created a goal to create a system making it possible to use the cash cart on Apple Pay to go across the street and purchase a cappuccino in the café in the Twitter building with the use of Bitcoin. He sorts the help of Mike Brock. Dorsey shifted the project into more of buying and selling rather than just a simple payment device. 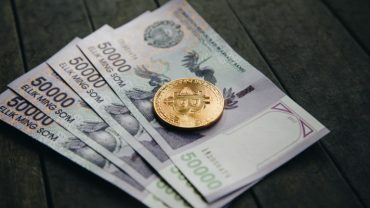 At first, they worked with the idea of sending money through email and while it worked, they reached to a decision that email was not the right option, which is why they developed the app, together with a Visa-branded debit card. Dorsey explained the consequences of having banking choices in the modern world and its implication for financial freedom.